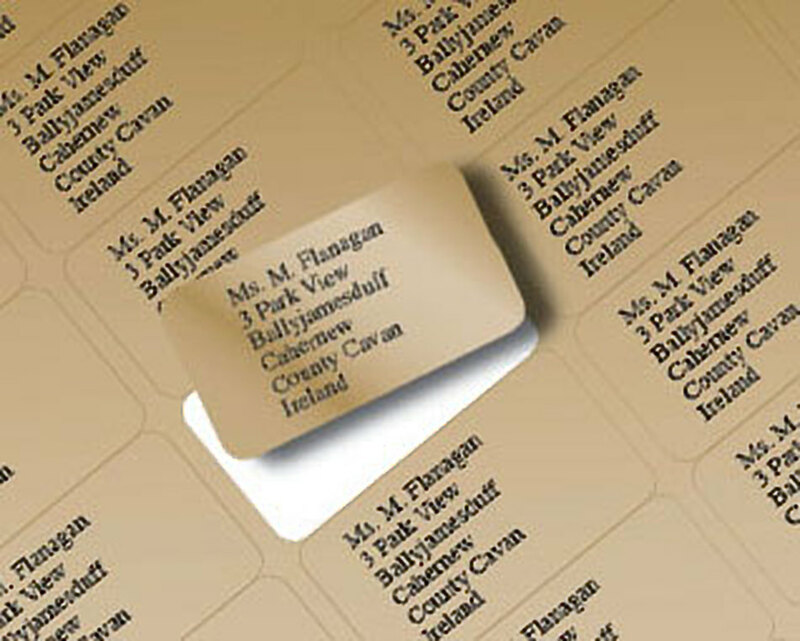 These labels are NOT suitable for use as address labels for envelopes, they are too small. 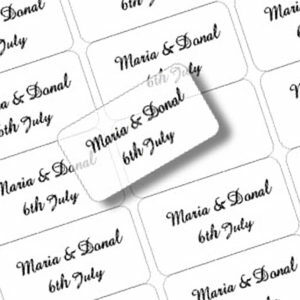 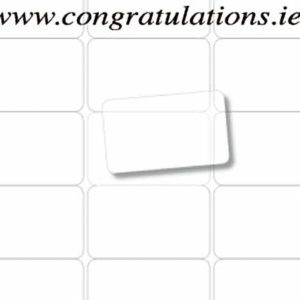 Add self adhesive mini labels to envelopes to advise recipient of sender’s NEW address. 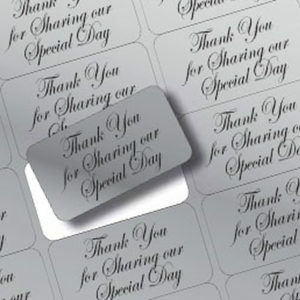 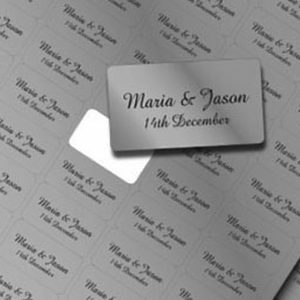 Address labels are normally despatched within 3-5 working days.